Is your child experiencing difficulties in understanding language or expressing needs/wants? Do you find it difficult to understand your child due to poor speech pronunciation? Does he or she have challenges in his/her ability to listen? Have you noticed your child having problems with writing or reading? What is language delay? These are a few of the difficulties children may exhibit as they acquire language. Given that no child is the same, your child may present with limitations in one or in a combination of either of the above areas. The question is … what can you as a parent/caregiver do to help your child face such difficulties? There is no simple answer to this question… however, it is of utter importance to start off by trying to understand communication difficulties in early childhood. The below article may help you understand more about language delay, speech impairment, and dyslexia. Language delay refers to the situation where your child’s language develops slower than expected of his/her age. There are two types of language delay: receptive and expressive language delay. A receptive language delay occurs when your child has problems in understanding language correctly, whereas an expressive language delay occurs when your child has difficulty in using words to express needs, wants or thoughts. These types of delay may occur in isolation (eg. expressive language delay – your child understands language but does not produce words to express him/herself) or in combination (eg. your child does not understand or produce language). Both receptive and expressive language delay act as a barrier to conversation and may often lead to frustration in your child. Language delay often occurs when your child has a hearing problem or when some parts of the brain have complications, for instance, cognitive impairment. Having someone in your family who present/ed with language problems (eg. language delay, dyslexia etc.) also puts your child at risk for a language delay. For this reason, it is important to keep an eye out on your child’s language development if you aware of such a positive family history. Assessment and intervention: Language Delay If your child presents with any of the above signs, it is important to seek professional help from a qualified Speech and Language Pathologist; who will be able to evaluate your child’s language development, assess your child’s current communicative abilities, and discuss concerns on your child’s language development. 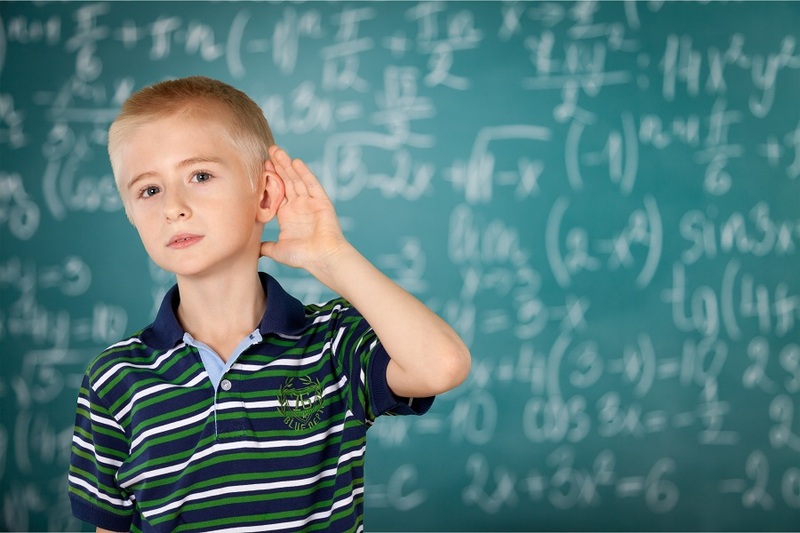 In addition to this, it is also important to assess your child’s hearing abilities by setting an appointment with an audiologist in order to identify the presence or absence of a hearing impairment. The Speech and Language Pathologist will help guide you further in this aspect. Following assessment, an individualised treatment plan will be specifically devised for your child in order to encourage effective language development. Treatment has proven to be effective for all children who exhibit a receptive and/or expressive language delay. It is important to note that the earlier intervention is provided, the higher the chances of improvement and the better the outcome in the long run. Whereas language refers to the words used to build up conversation, speech refers to the sounds produced to build up words. In order to produce speech, we require the following parts of our mouth: lips, tongue, teeth, jaws, the rear portion of the roof of the mouth, the palate and the alveolar ridge. Speech sound disorders or speech impairment occurs when your child incorrectly produces sounds due to inaccurate placement of articulators (eg. placing the tongue flat instead of curling it upwards to touch the roof). This often results in failure to understand what the speaker is implying since the words uttered would be unclear and inaccurate. Even though articulation is a problem that mainly faces children, it might also affect adults. It is important to note that the above errors are expected in typical development as a child is building up his/her speech sound system. However, if these errors persist beyond 4 years, your child may develop a delay or a disorder within his/her speech sound system. Upon identifying any of the above signs in your four-year-old child, it is important to set an appointment with a qualified Speech and Language Pathologist. This professional will help identify which sounds are immature within the child’s speech system, together with the nature of the problem. In turn, this will lead to the identification of a treatment plan which suits your child’s needs. This is necessary if the speech sound errors are not appropriate for your child’s age or if the errors made are not errors that would occur in typical speech development. Dyslexia refers to a specific learning disability which is characterised by difficulties in language, reading, writing and spelling. It is worth remembering is that dyslexia is a condition and not a disease. In fact, dyslexia does not have a relationship with human intelligence, meaning that individuals with dyslexia are as smart as their fellow peers. Dyslexia is more likely to occur in individuals who have a positive family history. This implies that children with relatives who present/ed with language delay, poor language abilities, poor literacy abilities, and/or dyslexia itself are more likely to exhibit signs of dyslexia. Since language acts as the foundation for the development of reading and writing, it is important to seek for assistance from a qualified Speech and Language Pathologist. The pathologist’s role is to conduct a detailed assessment which identifies the child’s strengths and weaknesses in relation to speech production, language comprehension, language expression, higher language reasoning, reading, writing, written comprehension, phonological awareness, and word and non-word repetition abilities. Following assessment, the therapist will be able to design a tailor-made treatment plan based on the child’s needs identified through assessment. If your child has dyslexia, speech and language therapy can help reduce the trouble associated with understanding and pronunciation of language. In general, speech therapy helps to improve your kid’s overall phonological system, acting as a paramount intervention to reading and spelling challenges. For more information on Speech and Language therapy services please contact Jacqueline Abela DeGiovanni on contact@handinhandmalta.com or 79474692or Facebook.